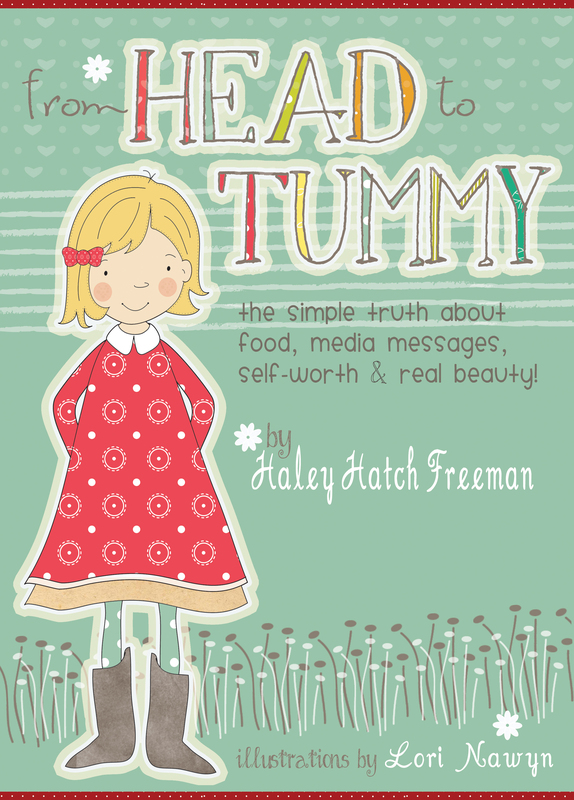 This book was a cute read, easy to understand and easy to capture what Haley’s ambitions are. She points out many good examples of teaching children how important it is to love yourself the way God created you to be. It takes the face of bullying and turns it around to a positive atmosphere with a light hearted message of not judging one by their looks. 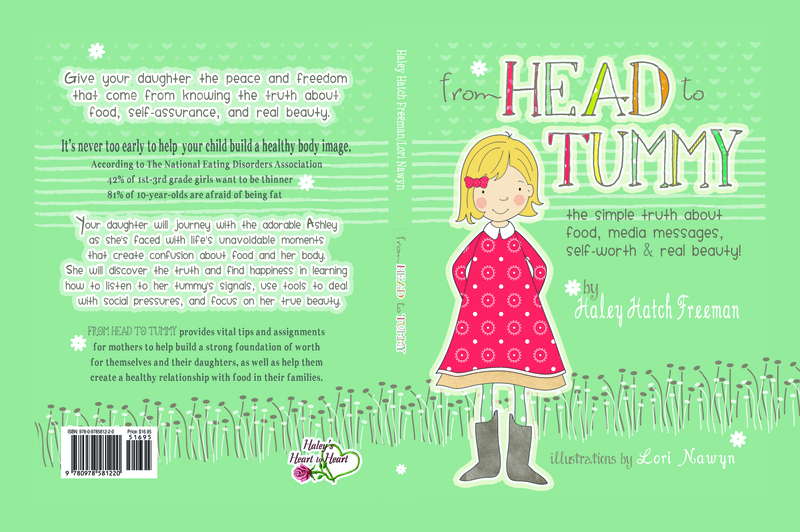 Haley’s book “From Head to Tummy” is a light hearted, lovely, insightful and informational children’s book that I would recommend to any parent to read, even though it is targeted for girls, this book also has a great message for young boys too. 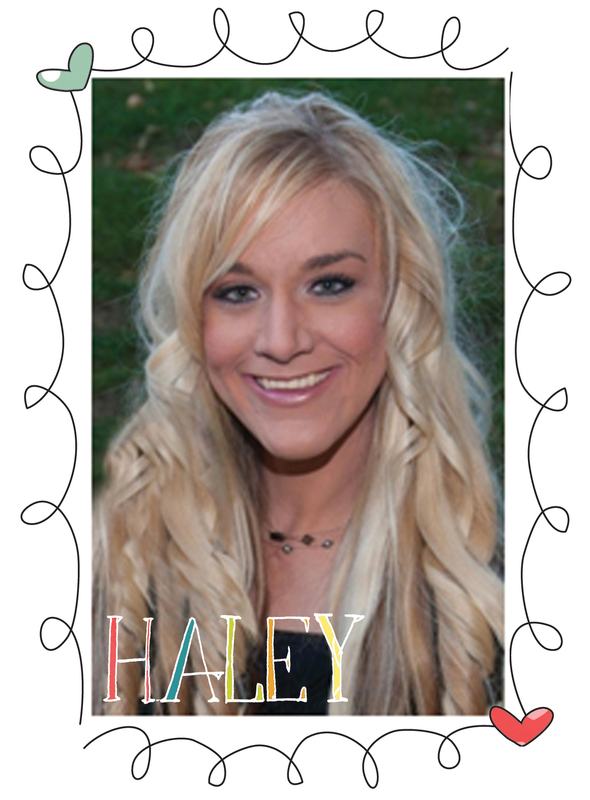 Haley’s tips, information, and how parents should handle this situation if it occurs with their child. 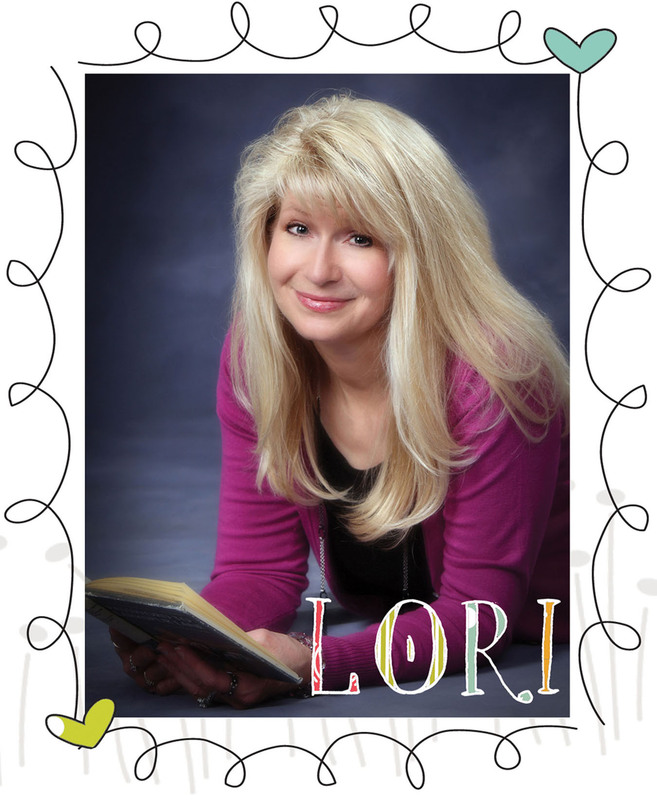 Haley’s illustrator Lori Nawyn created such warm, colorful pictures that fit right with the book storyline, I truly enjoyed the colorfulness and it gave off a warm glow to it has I read. As a reader, I could see Lori’s talent and her creation of Ashley was so real with facial expressions to match and the characteristics is exactly what I would have pictured a young trouble girl that was trying to find her place in life and Lori brings this and more out. I give this a 5 ***** Book Swap Rating and highly recommend it for all to read. This entry was posted in authors, Blog Tours, books, Double Decker Books, giveaways, reading and tagged authors, blogs, book blasts, books, children books, Double Decker Books, great books to read, healthy eating. Bookmark the permalink.